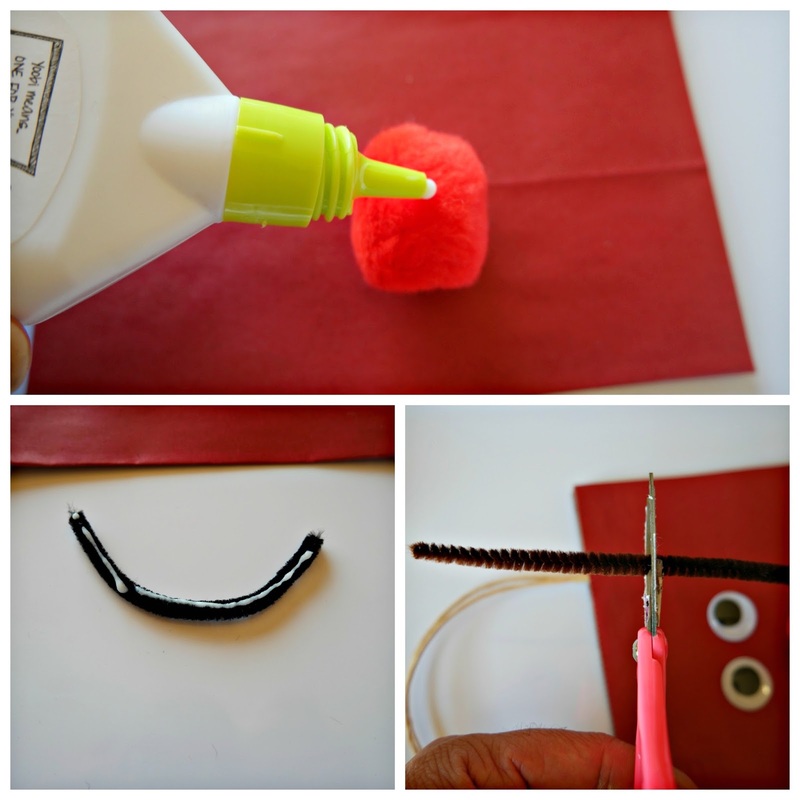 Bring on the Gifts w/ Big Lots! With only weeks until Christmas, I knew it was time to start going down my holiday shopping list. I am usually the chick the you see running around a few days before like a madwoman, but last year I told myself that I could not do that anymore. Running around buying gifts at the very last moment is not a good way to spend the holiday, so I have begun my shopping and because I have a budget to stick to I went to one of my favorite stores, Big Lots. Whenever I have gifting to do, I like stopping at Big Lots first to see what they have. I know that there I can always find gifts, wrapping and more, at much lower prices. This time was no exception, I found a few things I can check off my list and there was no breaking of the bank, at all. As looked around I loved seeing so many name brands to pick from. My granddaughter is a huge Lalaloopsie fan and I found one of the sets she had on her list since her birthday, along with a few small play sets to go with the large one. Along with Lalaloopsie I saw sets from: Littlest Pet Shop, Frozen, Barbies and so much more. In the beauty section I also found a super cute E.L.F. Beauty Book for the Munkey. I always get her E.L.F. shadow sets for the holidays. And there are so many stocking stuffers!! With the first items crossed off my holiday shopping list and some holiday gift wrap, I headed home to turn the little gift bags I got into cute reindeers. 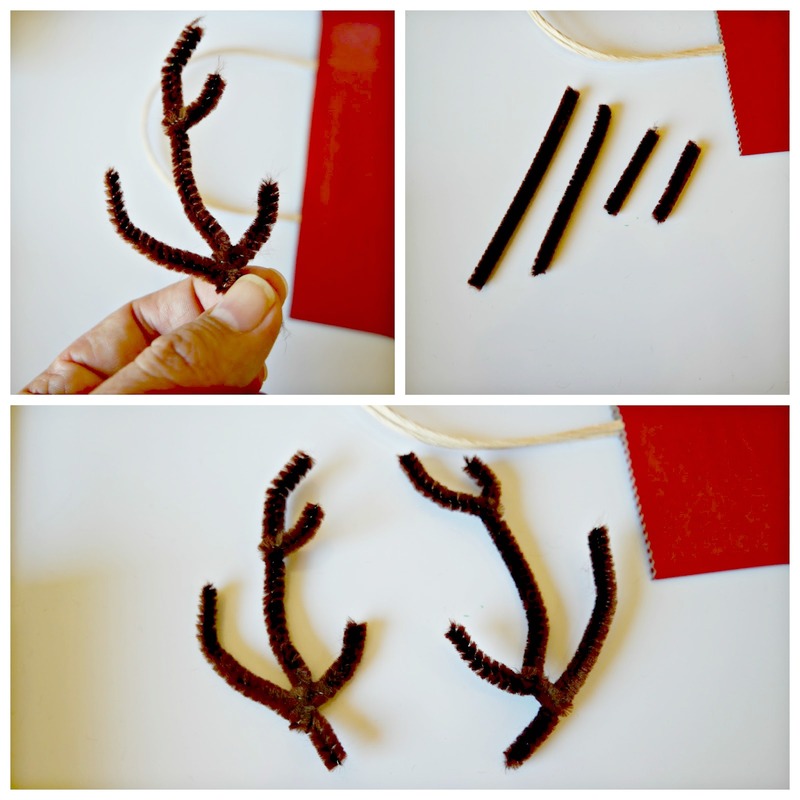 For the antlers you need to cut 4 pieces of the brown pipe cleaner, bend the pieces around a bit and attach like in the picture. 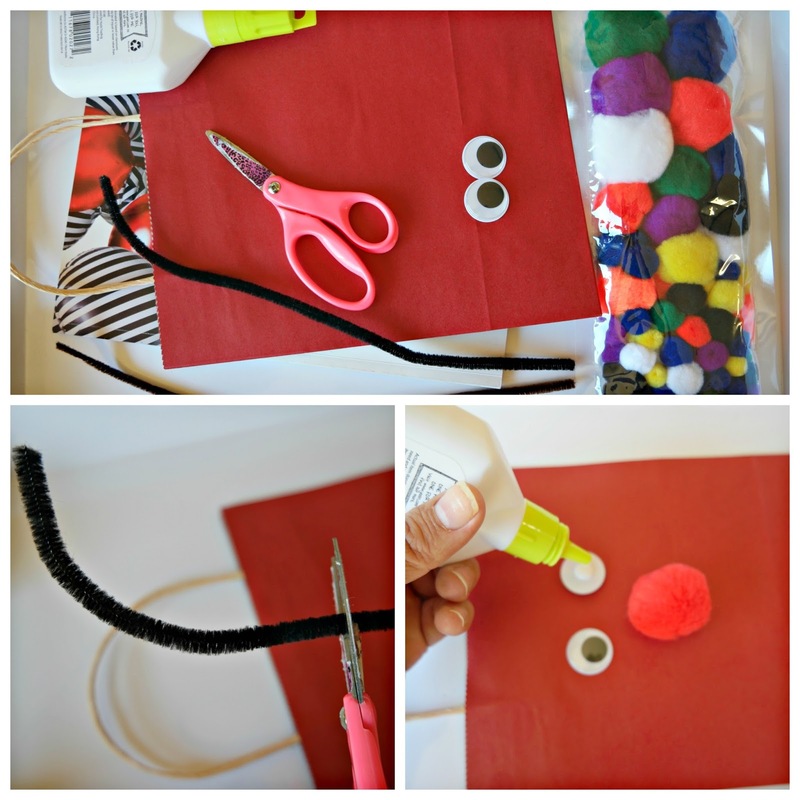 Now you have a cute reindeer baggie to put small gifts in, and it only took a few minutes to make. This adorable bag is the now perfect for Munkey's E.L.F. Palette plus a lot of those small goodies I will be going back to get at Big Lots. My holiday gift list is HUGE, this was just a tiny first trip that I made on the way home the other day, I have many more trips to Big Lots to make during the coming weeks. 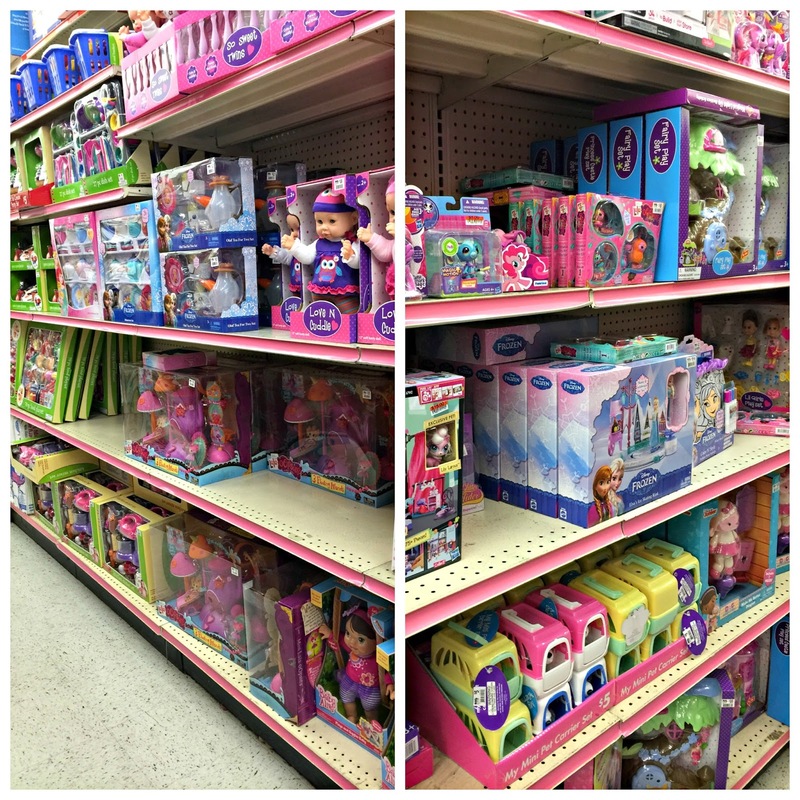 The selection of brand name toys and gifts at Big Lots will stretch my holiday shopping budget and allow me to get my loved ones gifts they will love. So far I haven't purchased too much from my list, but I love the items I did already get. I can't wait to see my granddaughter's face when she sees her gifts! I am encouraged that with Big Lot's help, I will cut that list down a lot more on Black Friday and can't wait to go shopping. 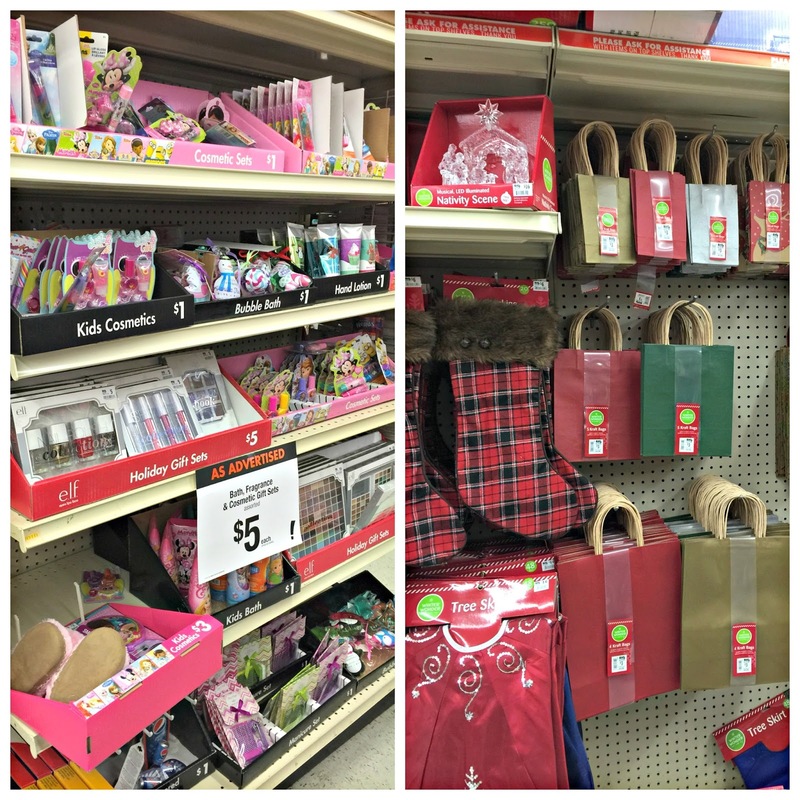 What are some of this year's holiday gifts that you will be shopping for at Big Lots?